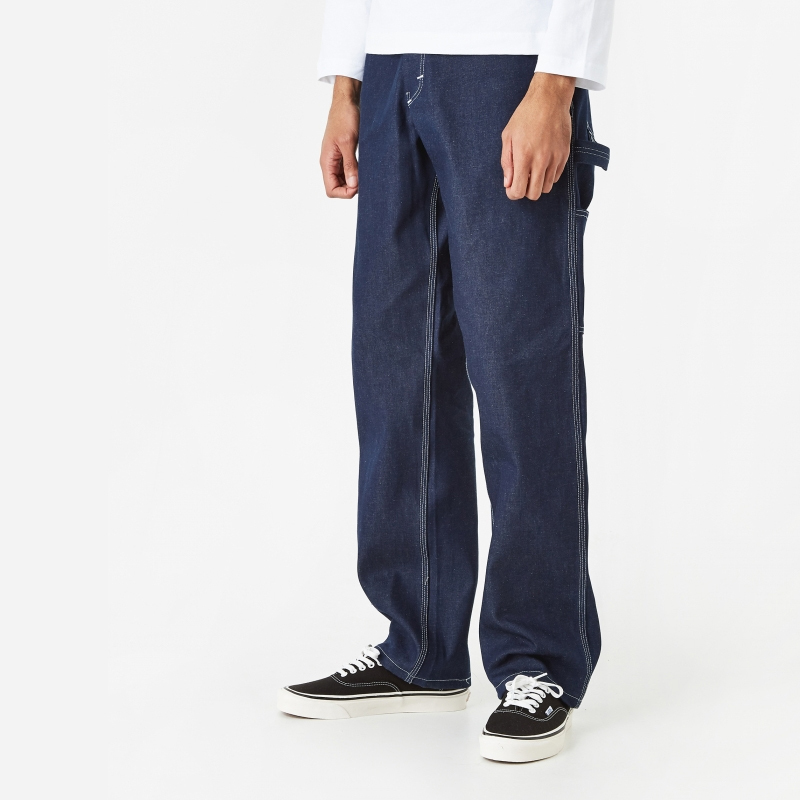 STAN RAY 80s Painter Pants: Stan Ray’s 80s Painter Pant is an update to their OG silhouette, modified for SS19 with rounded rear pockets and a slightly tapered fit. 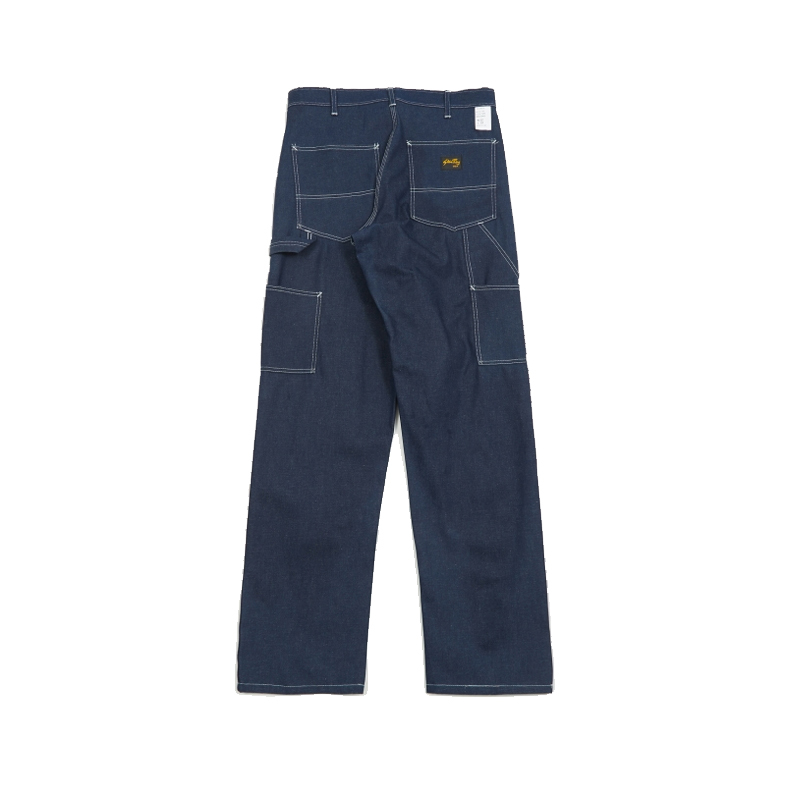 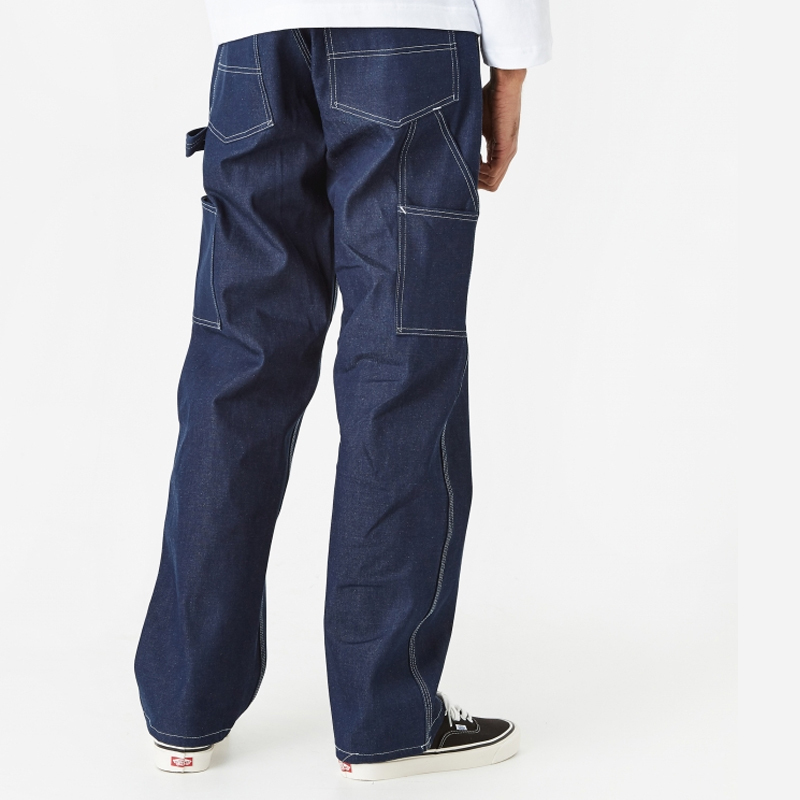 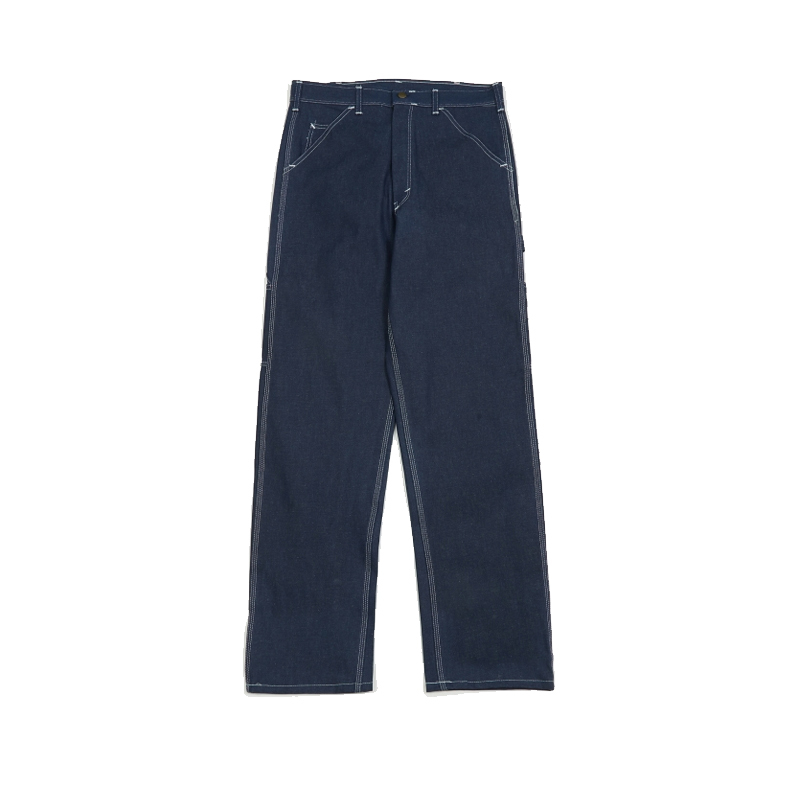 Produced in a heavy cotton drill fabric with triple chain-stitched flat felled seams, they feature a traditional utilitarian pocket configuration, a hammer-loop detail on the left leg, seven belt-loops at the waist and a herringbone-taped zip fly. 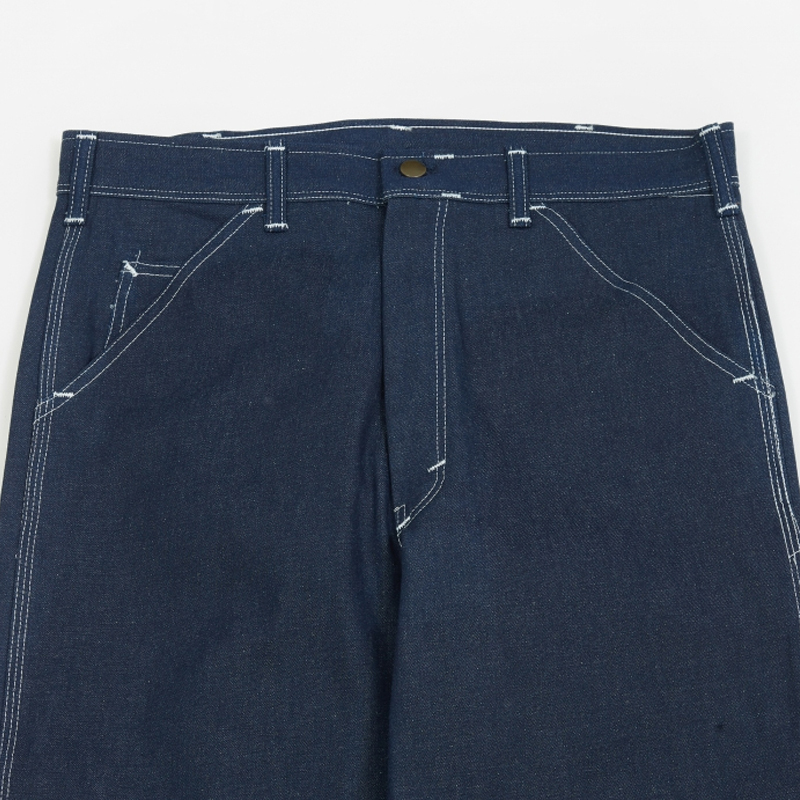 A woven brand label features on the back-right pocket.